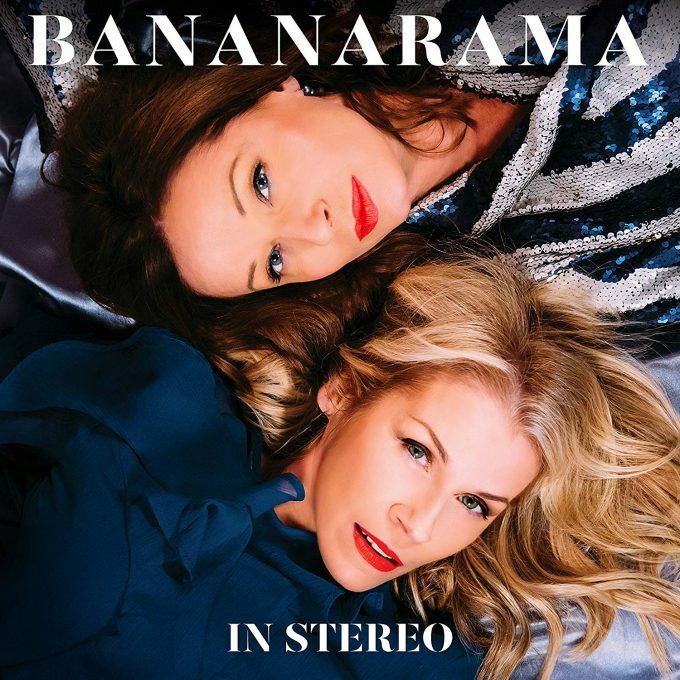 It’s a big day for fans of ’80s girl group Bananarama, with confirmation of the release of their new album ‘In Stereo’. The long-awaited set comes almost ten years after the release of their last long player ‘Viva’, which dropped in September 2009. Sara and Keren (yes, they’ve ditched Siobhan again) will be in Australia next month for their national tour, offering up the mouthwatering proposition that us Aussies might be among the first in the world to hear the new songs performed live. The album’s set to comprise ten songs in total, including the lead single ‘Dance Music’, which is released digitally as a grat track today. Look for ‘In Stereo’ landing at your favourite music provider from Friday April 19.